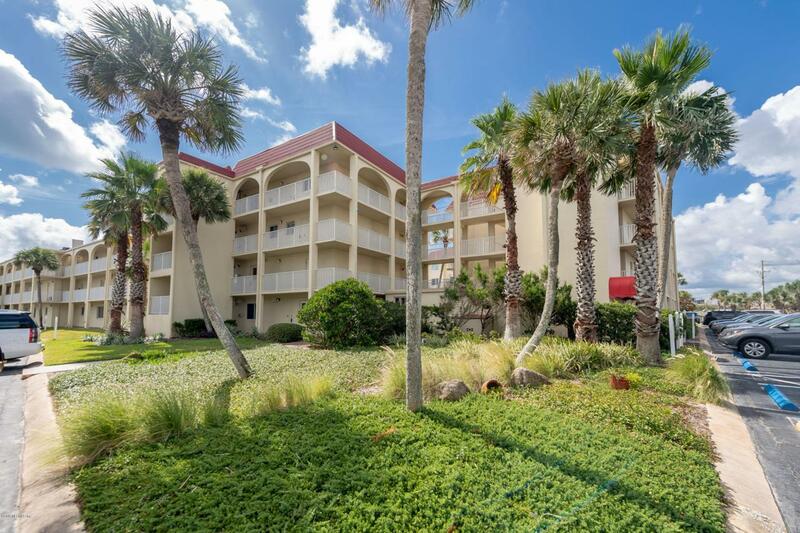 Here's your chance to own a first floor condo in the highly sought after oceanfront complex of Spanish Trace, complete with a peekaboo ocean view! 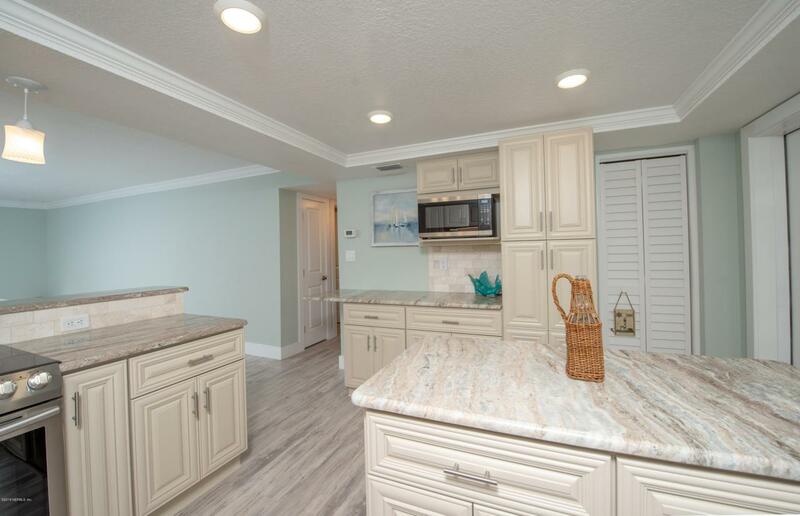 This unit is perfect for someone looking for a unit that has been completed remodeled to the highest of standards and could make a great secondary vacation home and/or profitable investment property. The Seller spared no expensive with this unit, recent remodel work includes; vinyl plank flooring throughout main living areas, entirely new bathrooms, kitchen completely redesigned and remodeled, new windows and sliders, re-plumbed with PVC piping, drywall replaced, new lighting fixtures and fans, doors replaced, blinds/window treatments added, and new paint/trim through out. 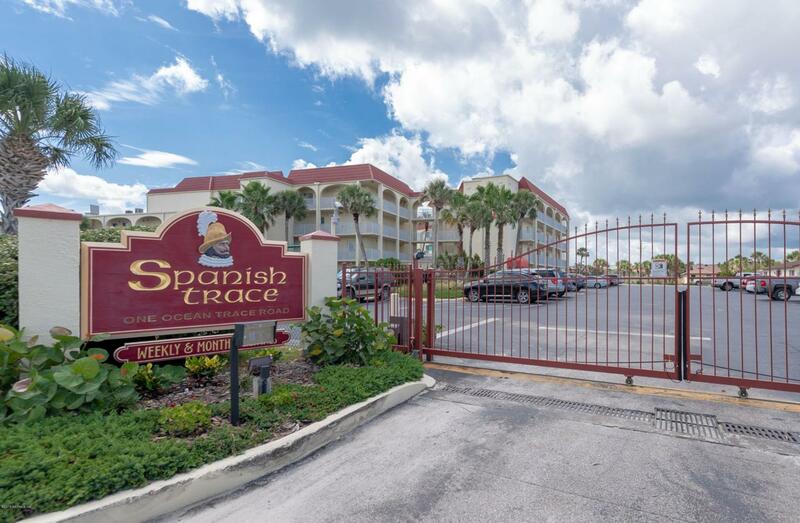 With only 60 units in the quaint community, Spanish Trace offers amazingamenities to include; tennis courts, large in-ground pool, private beach access, onsite laundry, shuffle board, and onsite management. 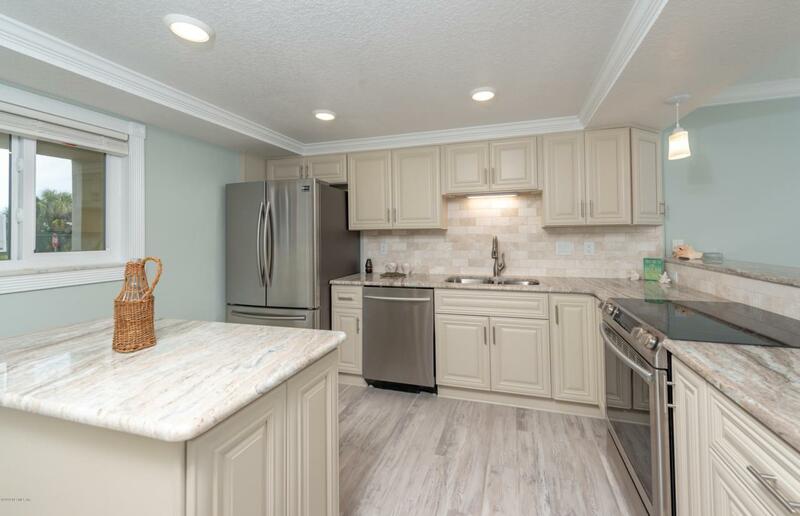 Ground floor units with upgrades of this caliber don't come along often so schedule a showing soon!! !